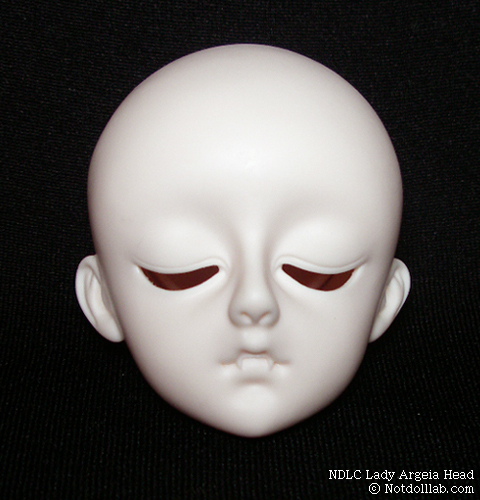 Notdoll Lab is offering free shipping on all of their dolls until May 15th. Choose the EMS free Shipping Zone when ordering from the cart. 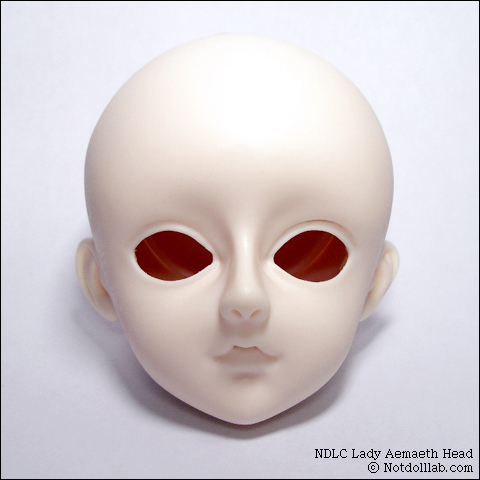 Notdoll Lab is having a 40% off Holiday Sale starting now until December 31st, 2008. The dolls include 57 cm. 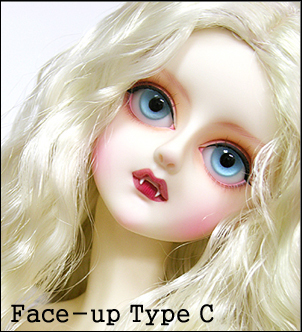 Lady dolls both human and vampire, and the 19 cm. Lucy dolls. The company warns that the prices will rise on their dolls next year due to increased cost of materials. From now until November 10th, the 43 cm. Peru boy and girl dolls at Notdoll Lab are 30% off regular price. The dolls come with ‘glasstic’ eyes and random wig. They are crystal skin rose white. The 19 cm. 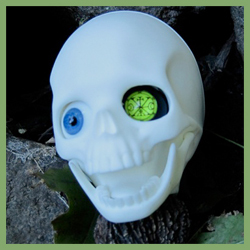 Lucy doll is 40% off until October 30th. Lucy comes in both white and tanned skin.